Have an original or Series 1 Apple Watch and love swimming? With Swimtivity, you can get credit for your swim workouts in the Apple Watch Activity Move ring--without risking your watch in the pool. And if you did another type of exercise but forgot to wear your watch, you can add a custom workout with Swimtivity to get credit for those calories, too! 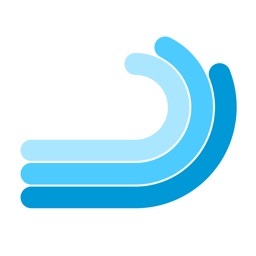 After your activity, use the Swimtivity iOS or Apple Watch app to enter your workout information. 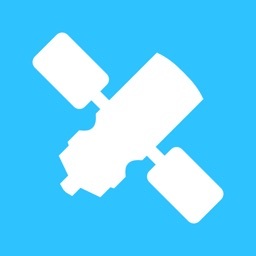 Swimtivity does a very rough calculation of your calories burned. 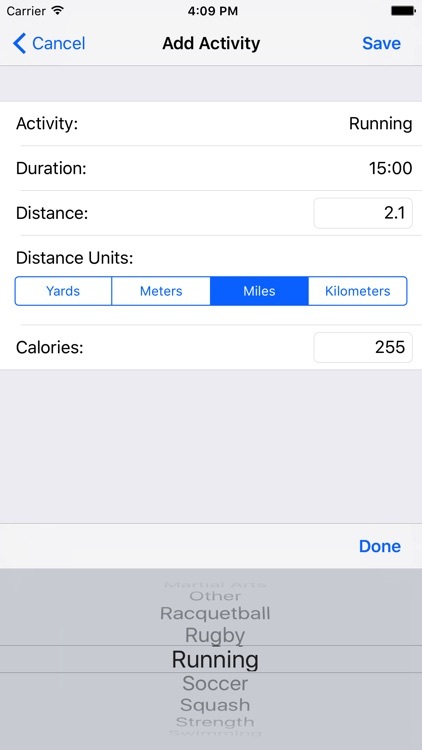 If you already know your calorie count, you can manually change Swimtivity's calculated calorie count to match. 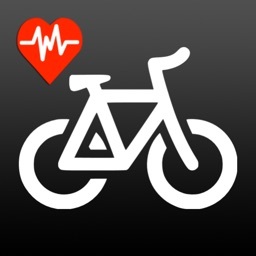 Workouts are saved to the Health app and the entered calories count towards your Move goal. 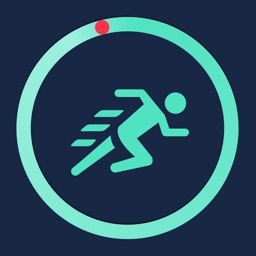 And workouts entered with the iOS app will count towards your Exercise goal. When you enter an activity on your Watch, a force press on the details page allows you to switch between yards and meters. 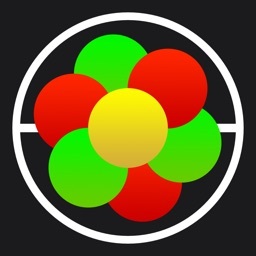 As of version 2.0, the iOS app allows you to enter activities. 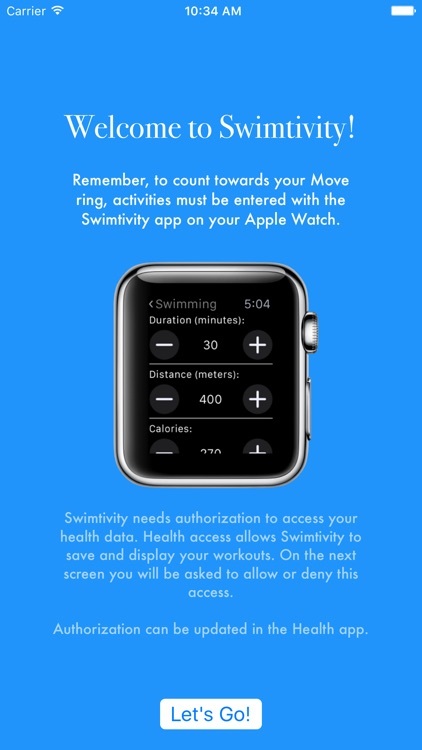 It also displays a list of activities entered with Swimtivity. 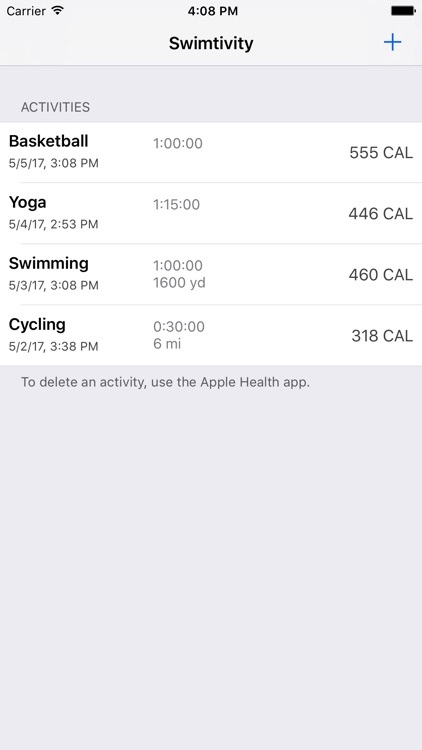 Note: Due to limitations with the Health API, you will NOT get credit for the Exercise ring when entering activities with the Watch app. 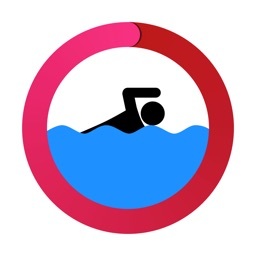 Please don't wear your original or Series 1 Watch in the pool; Apple doesn't recommend it, and it's not required for Swimtivity.